Stop by and check out this newly listed townhouse this weekend! Located in the highly sought after Waterstone community this home is not going to last long. 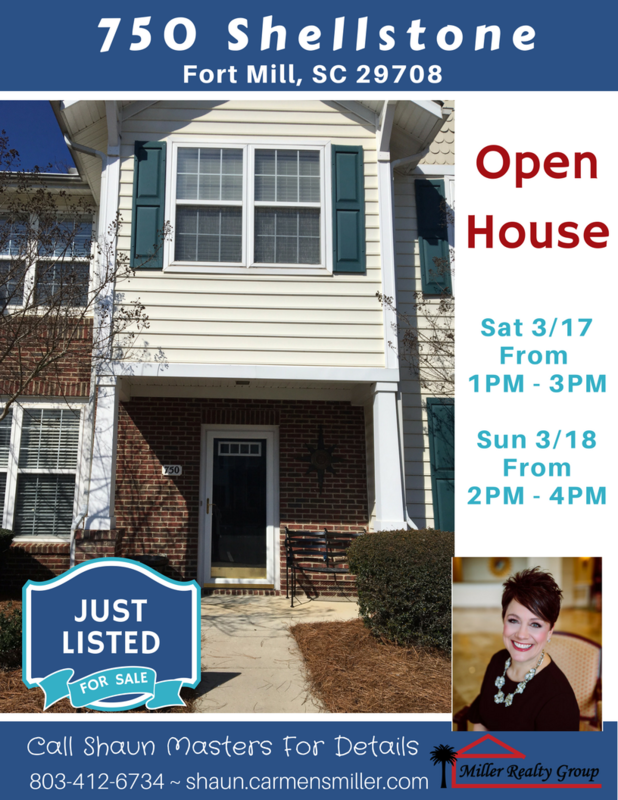 If you cant wait for the Open House, call one of our buyer Specialists for a private showing, 803-220-0055.